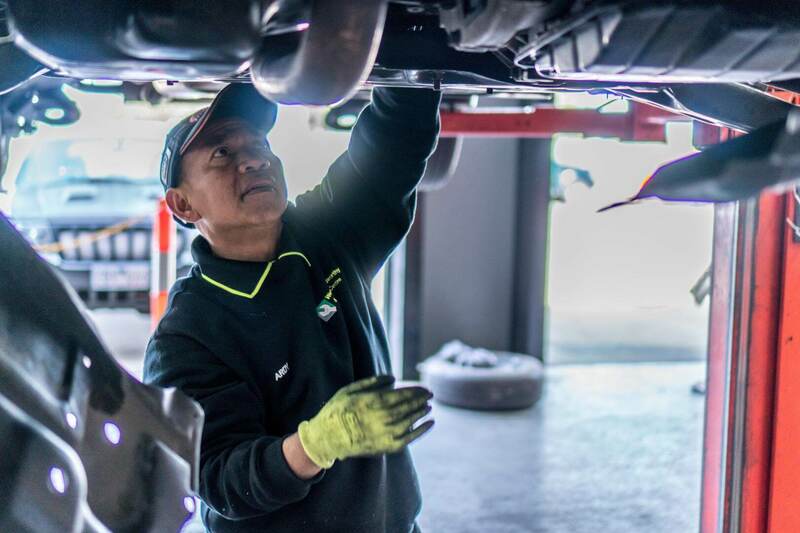 Western Roadworthy & Service Centre has a team of highly qualified and knowledgeable mechanics who are committed to providing the best service possible. 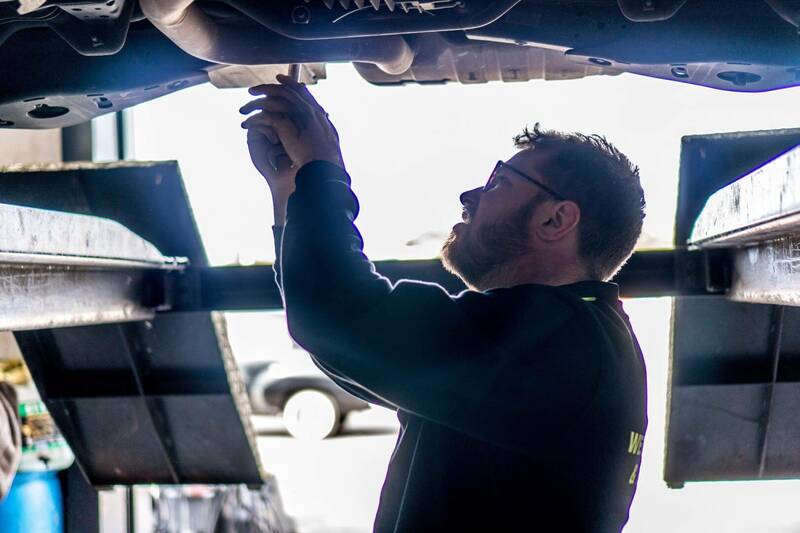 With years of experience and the latest diagnostic equipment, we perform accurate diagnoses of any mechanical and electrical issues. 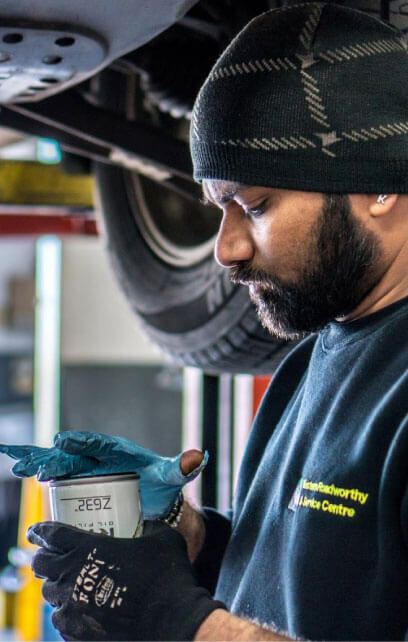 Our technicians regularly attend training seminars and courses to remain abreast of new developments, techniques and cars in the industry. Steven began his mechanic apprenticeship in 2008 in South Yarra. After obtaining his qualification, plans were put into place to open his own business and in 2012 Western Roadworthy &amp; Service Centre was started. When he’s not working, Steven enjoys spending time with his family, dog training and camping. Ardy has been with our company since it was first founded in 2012. Ardy has a Certificate IV in light vehicle mechanics and has over 15 years experience working on cars. Ardy is a keen fisherman, hitting the water every other night after work. He is also known for his Indonesian style barbecues that could feed half of Melbourne! Hirvil joined the team in 2014. Hirvil has a Certificate V in light vehicle mechanics and has roughly 5 years experience working on cars. Hirvil loves the great outdoors and most weekends he takes his family on mini adverntures across Victoria and Australia. 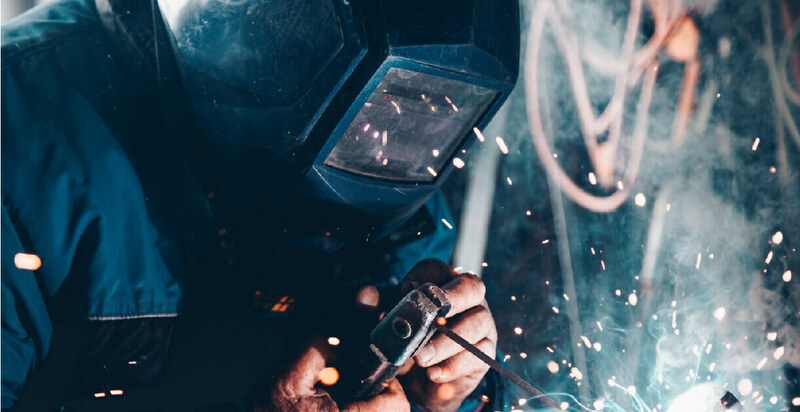 Sean started with the company in 2018, and is currently completing his apprenticeship. Sean’s work ethic and hunger for knowledge has led him to be nominated for apprentice of the year for 2019, something we are very proud of. Every weekend Sean is in the bush with his Land Cruiser hitting up the tracks or attending car meets here in Melbourne, definitely crazy about cars! Contact us or browse through our website for any further information. Rest assured, your vehicle is in safe and competent hands.